September 14, 2015 marked six years of seizure freedom for our sweet Gabrielle. How could this mama have forgotten? 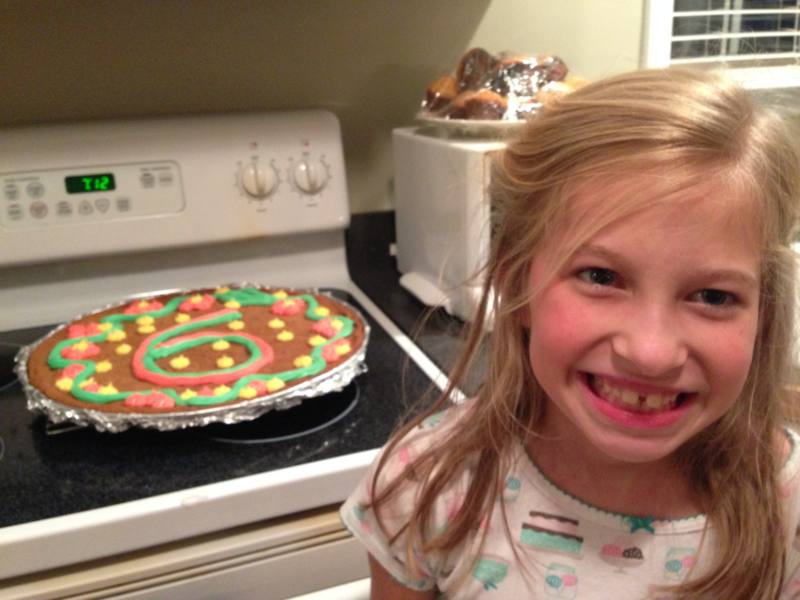 The same mom that once counted seizure-free days had forgotten to count 6 seizure-free years. The same mom that stood in the sterile hallway of NYU Langone Medical Center kissing her almost 3-year-old daughter goodbye before she was wheeled into the frigid OR. Lord God, I ask you to move this mountain from our lives in the name of your son, Jesus. I ask with the faith of a child knowing without doubt that you alone are fully capable of healing our daughter of these debilitating seizures. And Lord, I ask that if this is not your will, that you would provide us with all of the strength and endurance necessary to continue on this journey. 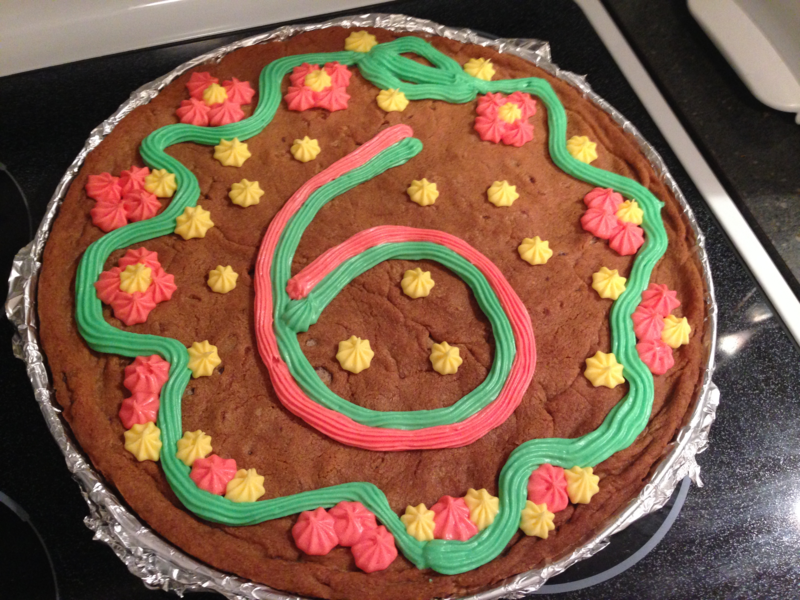 He has given us 6 seizure-free years. We don’t live between hospital stays. We don’t live between adrenaline rushes, fear gripping us. We don’t live between caring for a child with severe physical disabilities. We simply live…our hearts filled with gratitude. that our amazing Creator has given us. Thank you, Lord, for your loving kindness. She is a beautiful girl. It is so nice to see that sweet smile. I do remember those days when things were a challenge. PTL! she is a gift. God is good all the time and all the time God is good.